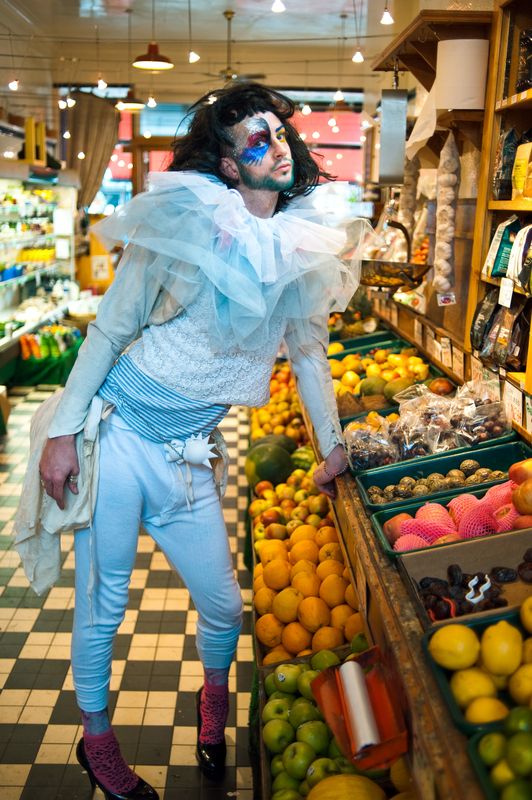 For a comedic-poetic-cabaret evening hosted by a 6ft8 drag-influenced performance artist, look no further than INTERNATIONAL ORDER. Join poet Drew Taylor as his alter-ego for this year’s Edinburgh Fringe hit celebrating the universality of life: our defecations, procreations and procrastinations. Let Markus take you through comedic poetry tales of displaced lovers, Lady Gaga haters, fears from fatherhood and wondering if you should really get off twitter and indulge in some, glitter. Influenced by a diverse range of performers, from Taylor Mac to Luke Wright to Tina C, International Order is a very different late night experience. 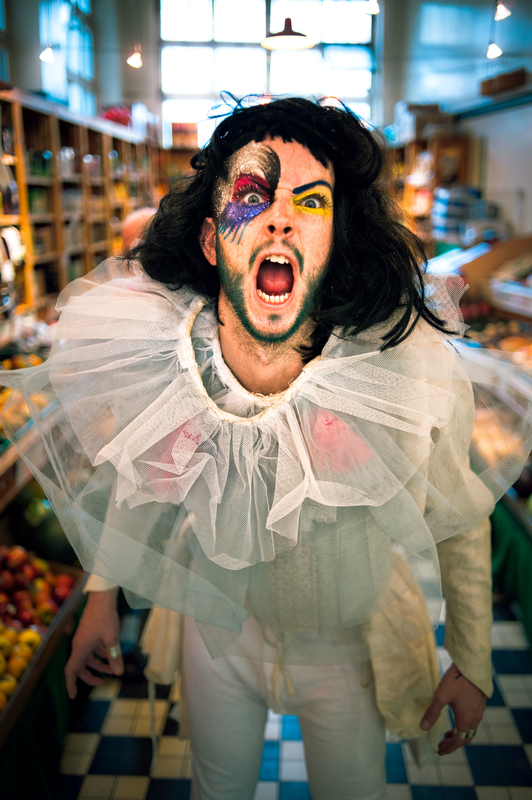 Part stand-up, part monologue, part performance poetry; the show collects the best writing from poet Drew Taylor’s career, utilizing elements of queer cabaret performance: flamboyantly subverting pop culture. Having performed throughout the UK, including appearances at the Basement Brighton [click here for the Guardian's thoughts on that outing], Traverse Theatre, Underbelly Edinburgh [as part of MadeInScotland showcase 2010] and Latitude Festival, Drew brings his razor wit to London under the direction of Fringe First Winning Scottish Physical theatre maverick, Al Seed. “INTERNATIONAL ORDER” was previously performed at the Arches Glasgow [October '09] and at Underbelly, Edinburgh supported by Scottish Arts Council’s MadeInScotland Expo Fund [August '10] and December 2010 at the New Red Lion Theatre, London.